Lexus RC Review 2019 | What Car? 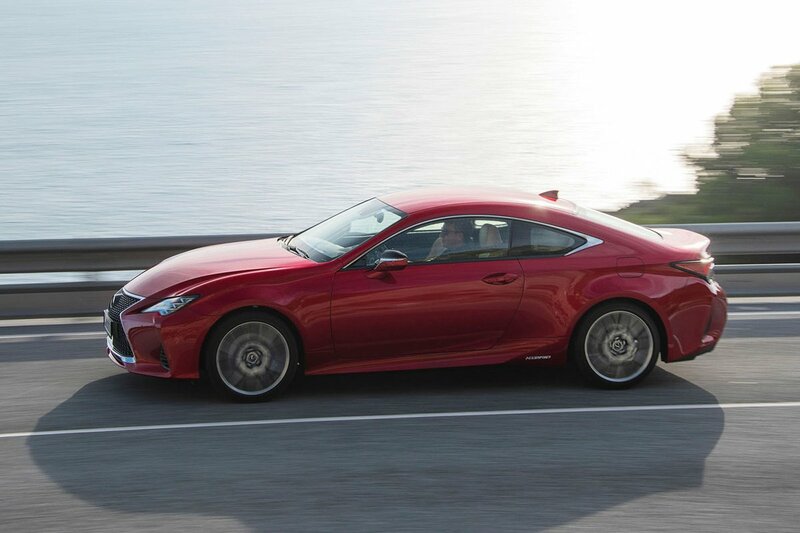 It’s fair to say that the Lexus RC is something of a unique proposition in the coupé marketplace. You see, rather than a conventional engine under the bonnet, the most popular 300h model is a hybrid; perfect if you distrust diesel or just want to avoid the 4% BIK surcharge for company car users. But that’s not the only engine option. For those who like a bit of old-fashioned muscle, there’s the RC F. It might not have the hybrid assist of the 300h, but it literally has twice as much engine under the bonnet – a 5.0-litre V8 that produces its power without the help of a turbo or supercharger. 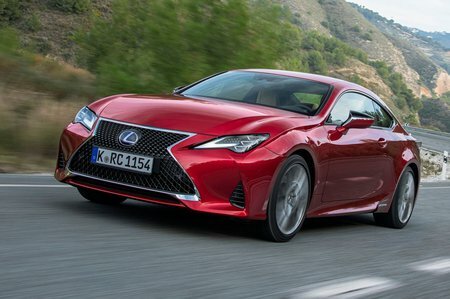 To tempt you further, Lexus facelifted the RC in early 2019 with tweaks to the oily bits, a refreshed interior and styling inspired by the larger LC. To find out if the changes are enough to topple the BMW 4 Series and Mercedes C-Class Coupé, read on over the next few pages and don't forget to check out our New Car Buying section for big savings on hundreds of new cars.